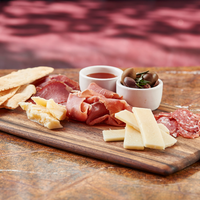 Daily Happy Hour with $6 craft cocktails and tapas from 4 pm to 8 pm!! 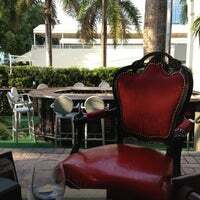 I love this place, always beautiful and interesting people away from the tumultuous and touristy Miami Beach. The pizza is delicious and light. 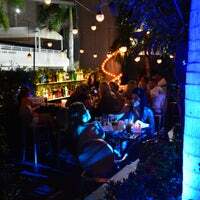 Cool place for groups of friends, good music, great drinks! I love their Piña Colada! 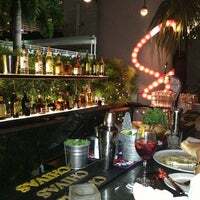 Love this place , seafood crocetas are delish, drinks and music 🙌 will come back ..
Los mojitos son divinos, la música bien moderna y agradable. La comida me pareció un poco costosa para la cantidad. El plato mas barato es Pizza las cuales comienzan a partir de $15. Nice brunch option on the weekend. The first mimosa drink is complementary. 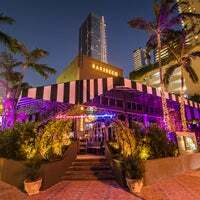 Sin lugar a dudas uno de los mejores y justo en downtown Miami, los mojitos excelentes! Excellent Negroni Sbagliato! I can never pass up a Campari beverage. Check if there is a Groupon before you come here!! 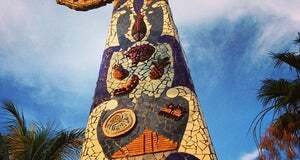 The place was lamer than I expected. The food was good and the drinks were average. 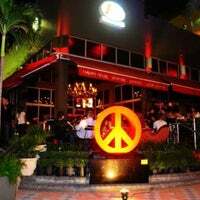 Amazing Bartending, and probably the best happy hour in the Brickell Area. 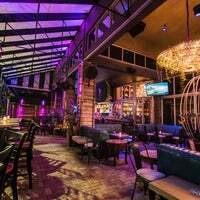 Great place for cocktails after work! If you're hungry, they have a great new menu! ya un clasico! siempre buena onda y mas si hay estan pasando algun juego por TV ! Egg Benedict arrived overcooked twice and took less than 5 min. to be changed for a new one. This are of course not prepared to order. my favorite breakfast dish ruined twice in 10 minutes...not good. El ambienteves increible y las cervezas siempre estan en su punto!!! 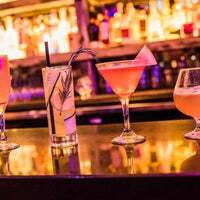 Turn happy hour into happy hours, the bar transforms into a club at night! 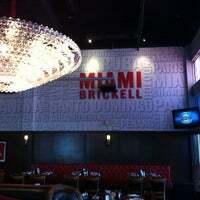 If I lived on Brickell, I'd be here every day! Great spot and great prosecco. Love the Mediterranean salad, dressing on the side. 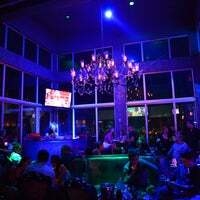 Great drinks, hookah and atmosphere! Cool place to hang and get a drink or have dinner. Ask for Fernando at the main bar! He's Great ! Vicky is the best bartender! Ask for her!! Adore her!! Not 1 tip this year (it's the end of June), confirms my experience. This place is well past it's prime. Had so much fun last night!! 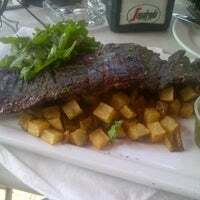 Try the insalata di pollo and the carpaccio pizza. They are excellent! 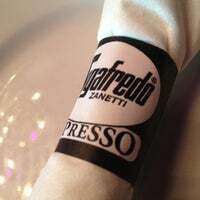 Great coffee and delicious pasta! Excellent service, ambiance and food. Great for drinks and seeing cool people. Had a groupon, went in person and they didn't let us in because of the World Cup. Made a reservation right there. Came back when we were told, still didn't take our groupon because there was a party. Try the New Tapas Menu, it goes all night long!!! If you havent been you dont know what your missing.. If you want to chat, this is not the place. It gets too noisy at night, even on the lounge area outside. Best place to share with friends! 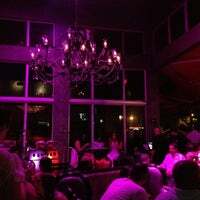 Stylish restaurant & lounge transforming from bright and open to sensual and inviting by night. 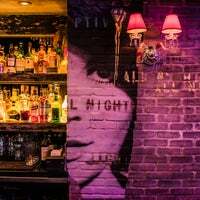 "Good vibes, live music and friendly staff make for a great drinking spot. Recommended." "Best reuben and awesome calamari. Everthing was seasoned just right w no overkill on flavor. Hard to find." "Such a cool vibe! It didn’t feel like Miami. All their cocktails are amazing. The “Devil’s Nectar” was a hit. Definitely get it if you like your drinks spicy. 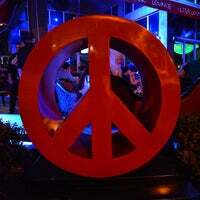 On weekdays the place is super chill."